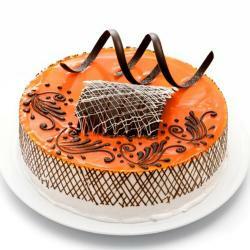 Product Consists :1 Kg Chocolate Bubbly Cake (Cake Decorations will be made as per availability ingredients it makes a little bit difference as per cake Image). 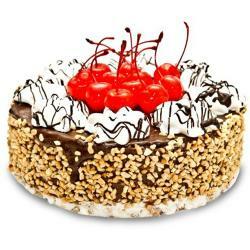 Extremely fresh with nicely decorated with white and brown chips desgin is ready to be part of your celebration. This is a mouth watering chocolate flavored cake that weight 1 kg. Cake is fully decotated with truffle cream desgin and chocolate shaving around the cake to attract the receiver by looking it. 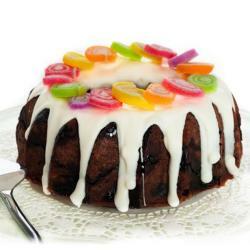 Cake is the heart of a party, without which any celebration is incomplete. 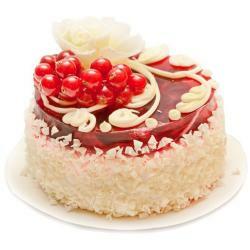 Indulge your senses in a chocolate heaven with Giftacrossindia.com. Chocolate cake are Glamorous enough to serve as a dessert. Even we can celebrate special ocassion and festival like 1st meeting aniversary , 1st month engagement anniversary, Graduation, Apologise gift, Best friend forever, Valentine Day , Boss Day , Teacher Day, Parents Day, Grandparents Day , Festival like Pongal, Ganesh Chaturthi, Easter, Eid-Al-Adha, Raksha Bandhan, Bhaidooj gift and may more as you likes. 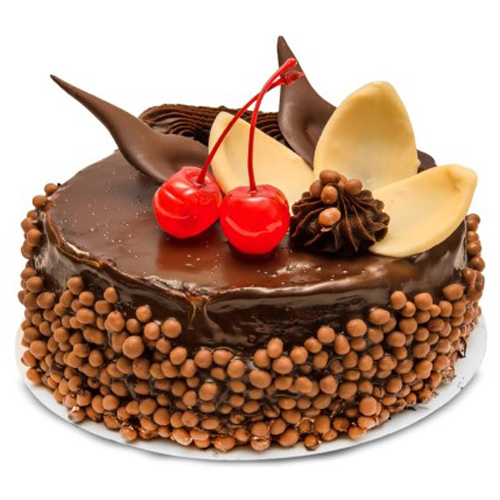 Product Includes: 1 Kg Chocolate Bubbly Cake.